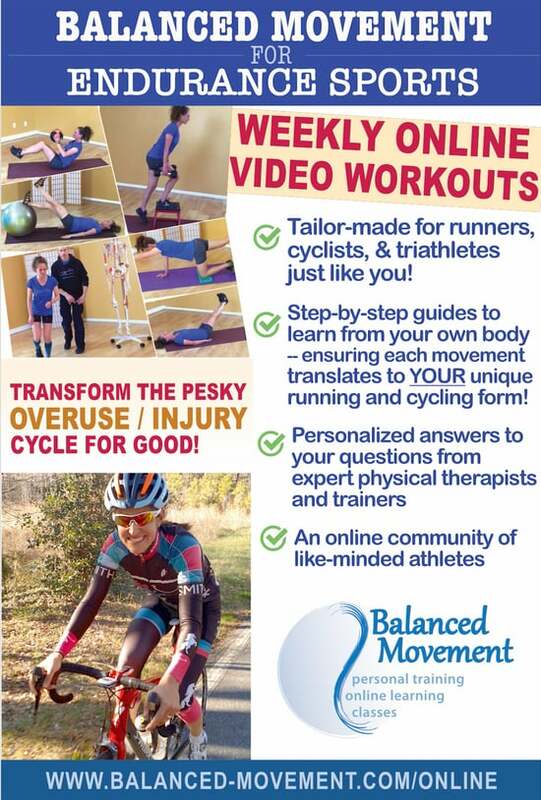 Elizabeth Towe, owner of Balanced Movement Studio, has a B.A. in exercise and sports science from East Carolina University. She has worked in the fitness industry since 1985, including ten years with Pulse Athletic Clubs and five years as the program manager of a fitness center at GlaxoSmithKline. Elizabeth is certified as a personal trainer by the National Academy of Sports Medicine & American Council on Exercise, and is a member of the American College of Sports Medicine and IDEA Fitness Professionals Association. She has extensive experience with post-rehab personal training; her clients have included people with multiple sclerosis, fibromyalgia, arthritis and chronic pain, as well as stroke survivors. 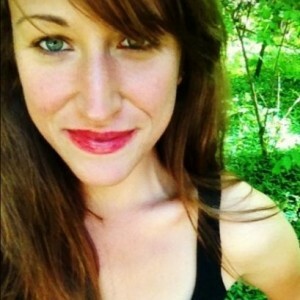 Elizabeth is also a runner and cycling enthusiast, and a Maddog Certified Spinning Instructor. She loves spending time outside with her husband and dogs, especially trail running in Carolina North Forest! 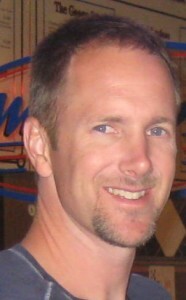 Andy Greene is a Certified Personal Trainer and Corrective Exercise Specialist through the National Academy of Sports Medicine. He has enjoyed fitness and athletics his entire life, and is enthusiastic about helping clients to reach their fitness goals. Andy is a former United States Navy SEAL, and has completed some of the most arduous physical and mental training in the world. Andy‘s training focuses on core stabilization, balance, strength, speed, and agility, as well as injury prevention programs and increasing flexibility. His distinctive background enables him to work with clients to create workout programs that are safe, effective, and enjoyable. Andy graduated with a Bachelor of Science from the United States Naval Academy, and earned a Masters in Business Administration from the Darden Graduate School of Business Administration at the University of Virginia. He enjoys competing in triathlons, and is a consistent top 20% age-group finisher in sprint and Olympic distance triathlons. 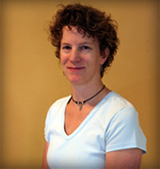 Suzanna Dupee is an NASM Certified Personal Trainer, a North Carolina Licensed Massage and Bodywork Therapist, and a yoga instructor. She holds a bachelor’s degree in exercise and sport science from UNC Chapel Hill and has been practicing sports and orthopedic massage for 10 years. Suzanna is a self-described fitness/movement junkie with a special place in her heart for endurance sports. She is a competitive road cyclist, a lover of mountain biking and cyclocross racing, and she loves to run on single-track trails. She also swam competitively for many years in her childhood. She teaches yoga at the studio and enjoys introducing others (athletes or not) to the grounding and balance it can provide to busy lives.